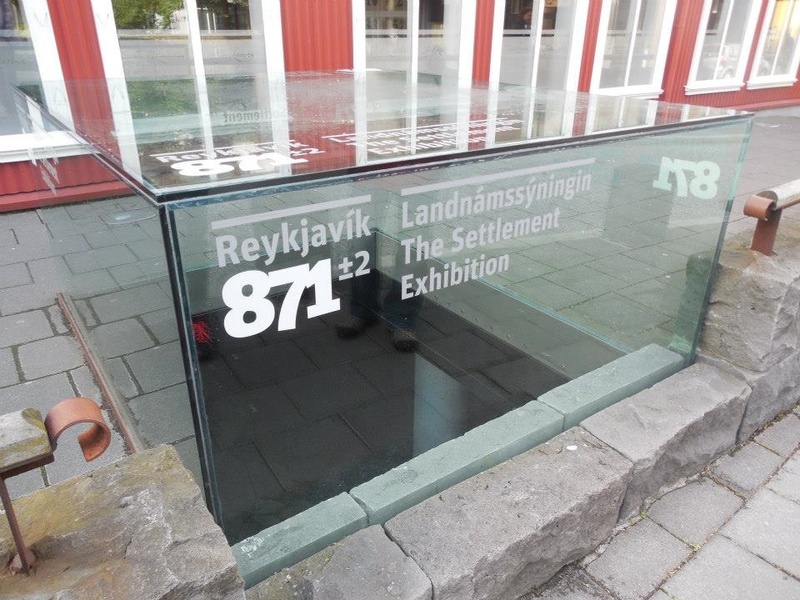 Visit Iceland during summer months is like being able to stay at the playground way after dark. Daylight runs a bit longer than probably what you’re used to. Yet, having the extra “time” to take in scenery is worth it. 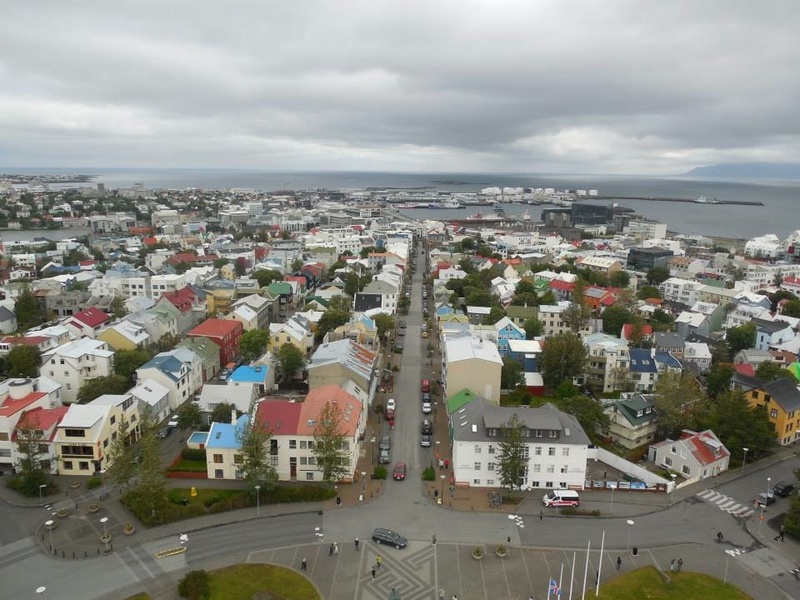 Recently, I took a package tour through the country, first spending two days in Reykjavik, Iceland’s capital, and then heading along the southeast coast for six days before going back west. 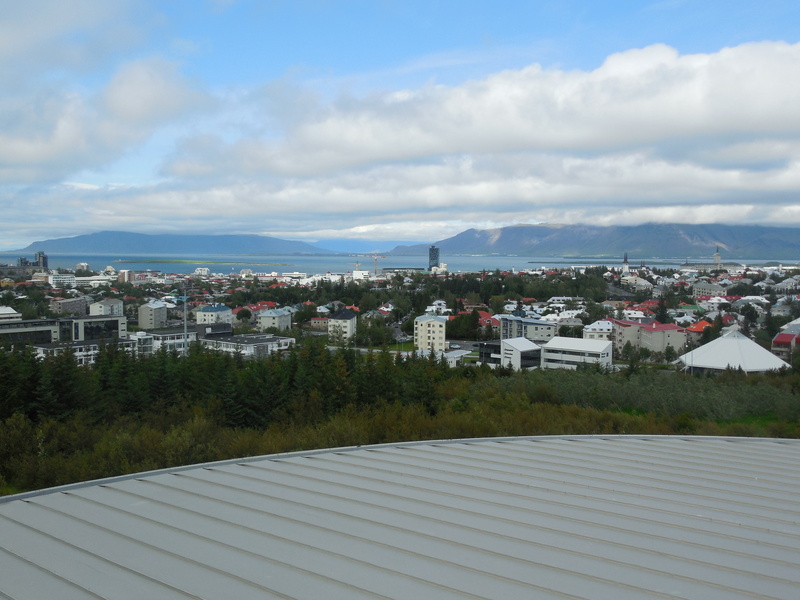 So let’s start with Reykjavik. It’s a small yet walkable city, particularly around the old town section. 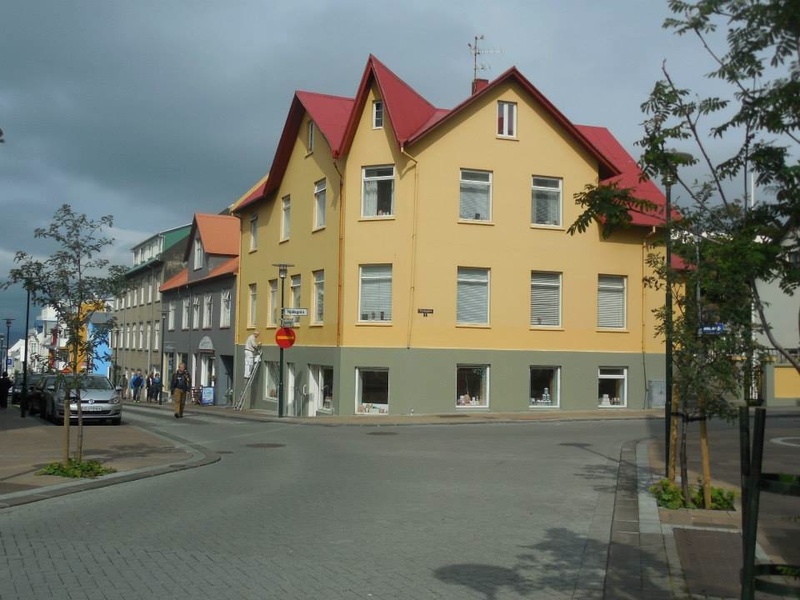 There is also a good public bus system and you can get what’s called a Welcome Card from Tourist Information Center by Ingólfstorg or from your hotel. The city center is where most attractions, eateries, and crowds are found. 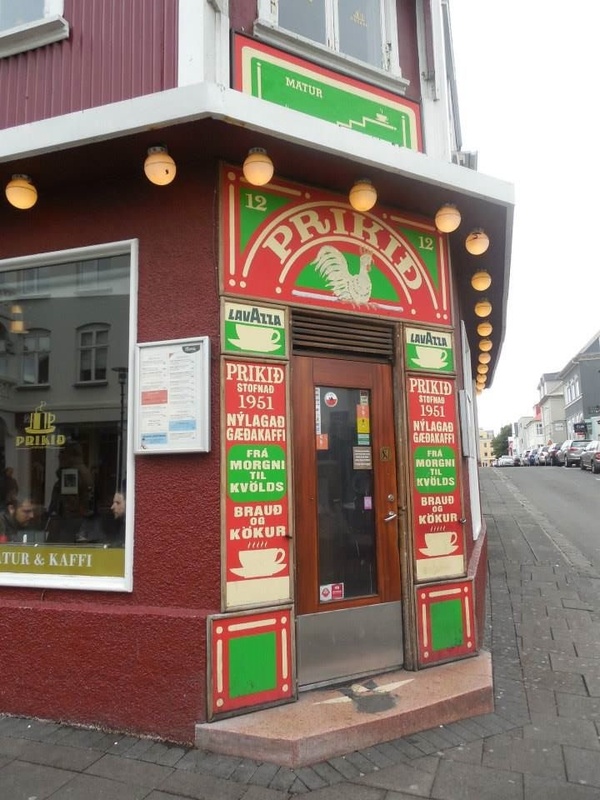 With restaurants and cafes, you can find choices that include traditional Icelandic meals such as cod, salmon, lamb, puffin and minke whale (commercial whale hunting exists). Other cuisine options include everything from American to Indian. 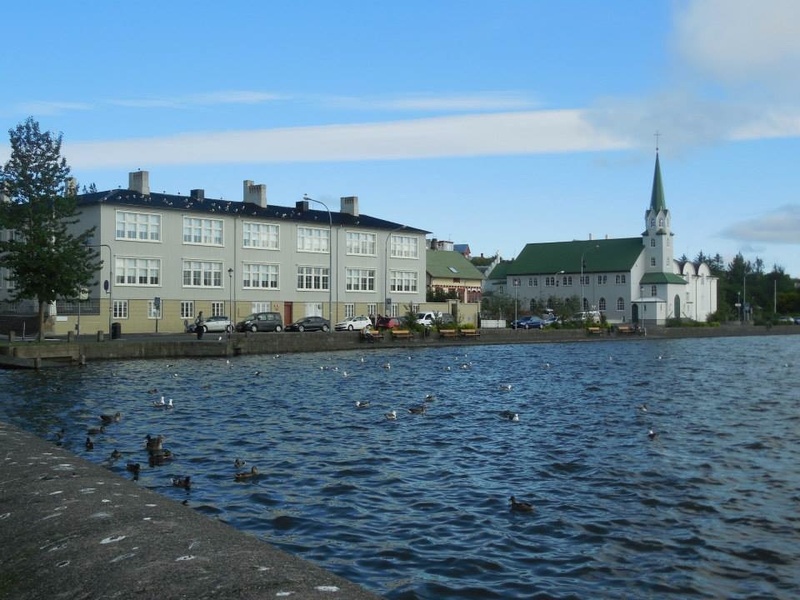 Nightlife here consists of clubs and bars, such as a neat one dedicated to the film The Big Lebowski, and it’s possible to run into late-night partiers heading home as late as 8 a.m.
Tjörnin is a lake near the city center, surrounded by a park graced with statues and pathways and comes to the edge of City Hall. It’s very serene. 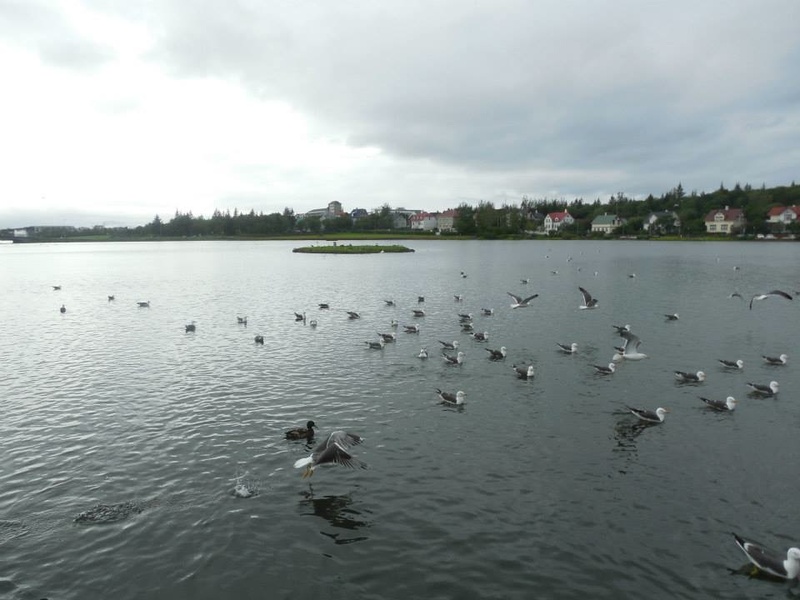 As you get closer to the street side of Tjörnin, you’ll see many birds flock here, including swans, geese and arctic terns. 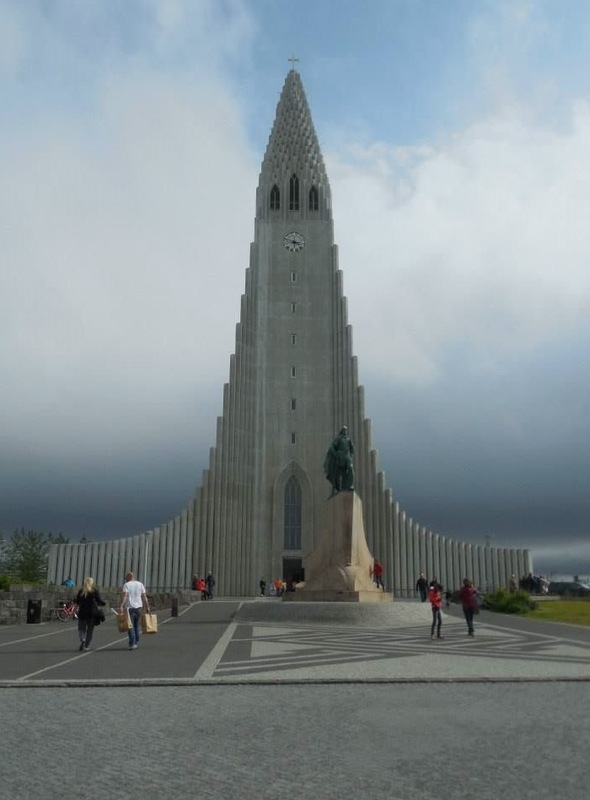 Hallgrímskirkja is a Lutheran church that offers some great panoramic views of Reykjavik with an observation tower. Pay a small fee to take a partial lift up and then walk up stairs to get to the top. The church also has an impressive organ. 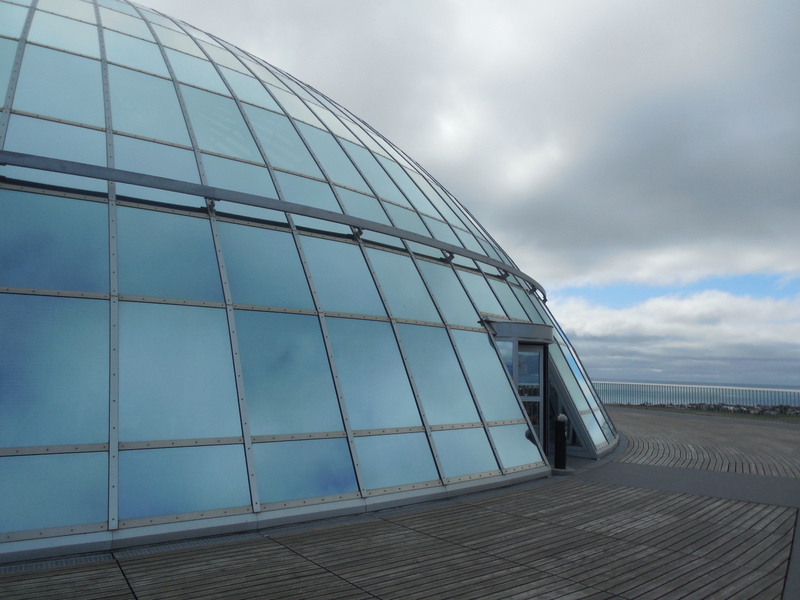 Speaking of scenery, Perlan has a viewing deck at the top of this building on the hill called Öskjuhlíð. 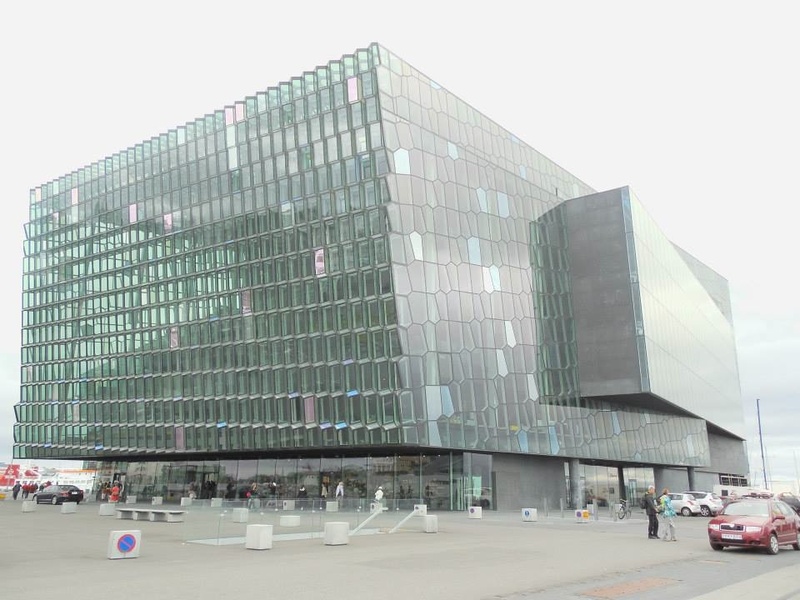 For decades, the structure has held five hot water storage tanks used for geothermal heating, a major energy source in Iceland. There is also a restaurant here that is said to rotate (I’ve heard mixed reviews about the food) but the exterior views are really nice. 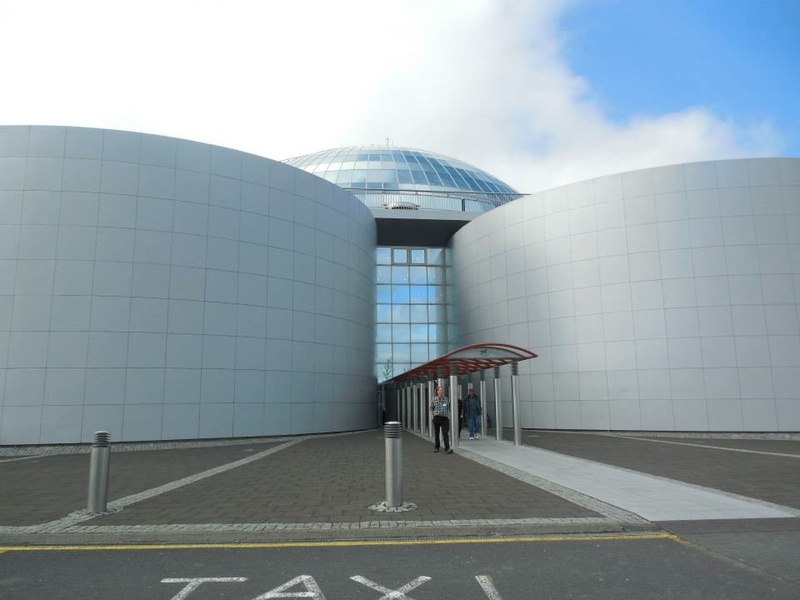 You can get to Perlan by either walking up or taking a taxi or car. 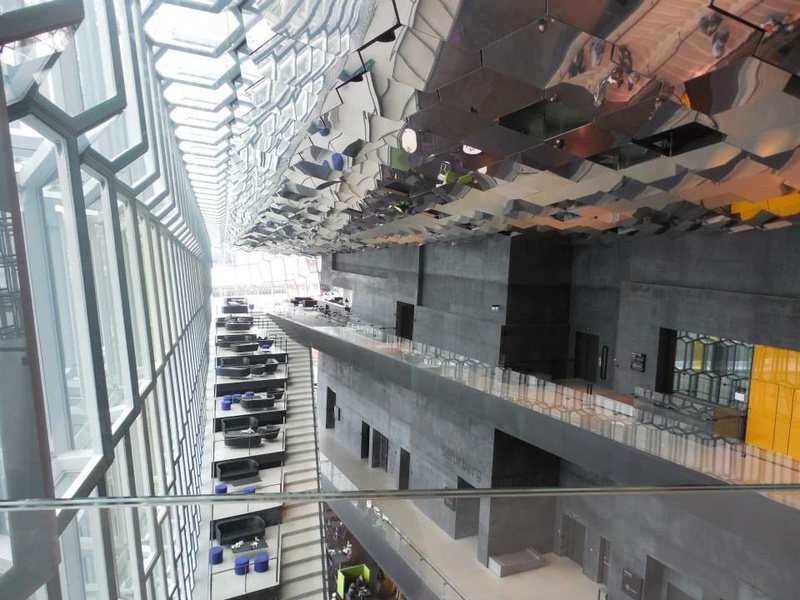 Down at the harbor, Harpa Concert Hall is a glass-based, geometrical wonder that is fairly new to the city. Opened in May 2011, this hall serves as an opera house and venue for theatrical and musical performances, conferences and lectures. Step inside to gaze around at this structure. 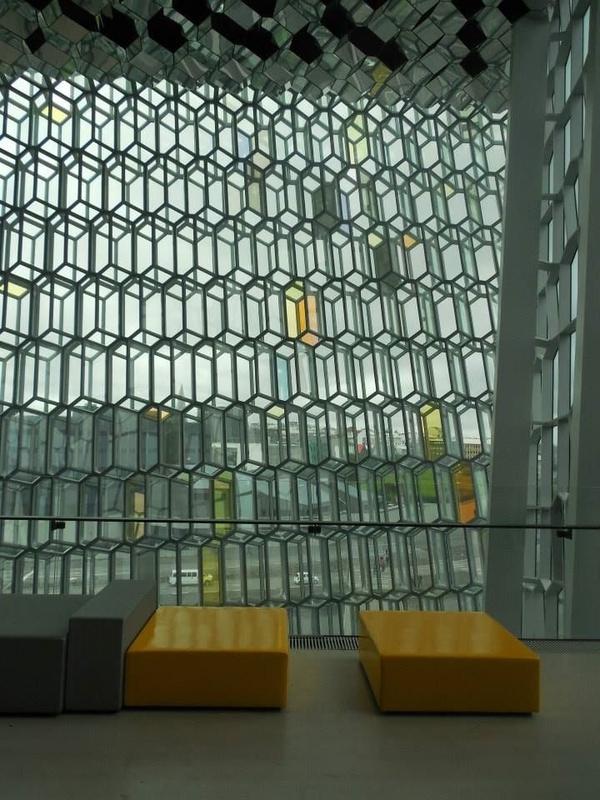 The upper level reminds me of like a kaleidoscope and has nice lookout views of the city and the surrounding landscape. 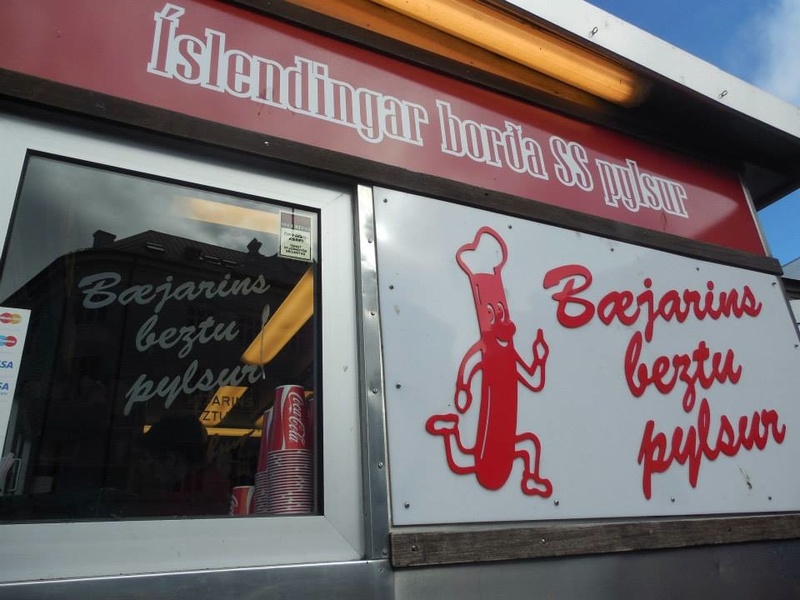 Also near the harbor, Bæjarins Beztu Pylsur is a small hotdog stand that has been in existence since 1937. Just dogs and soft drinks are found on the menu. 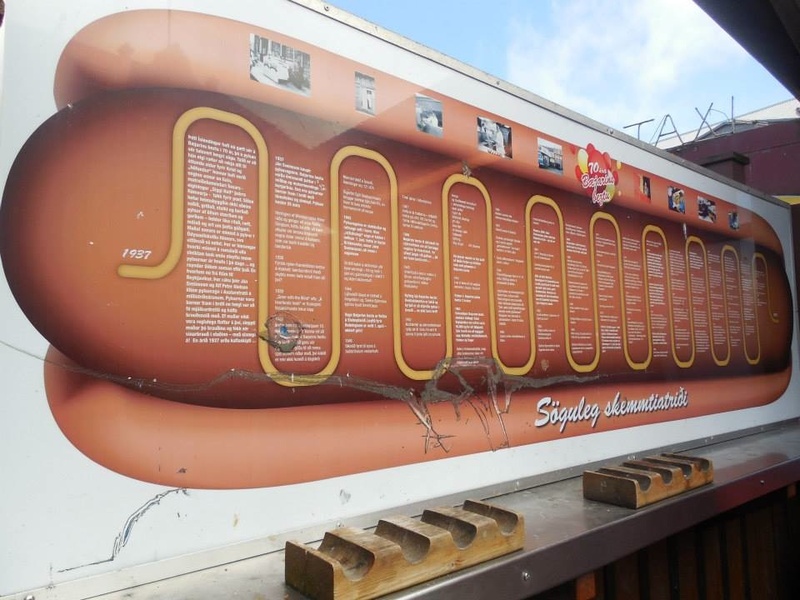 Condiments include universal favorites like ketchup and sweet mustard along with onions either fried or raw. 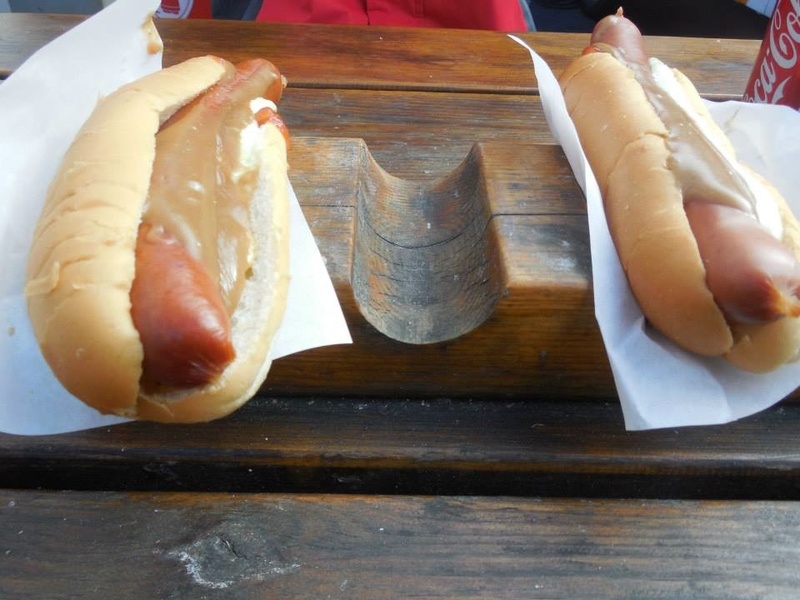 Be adventurous and try remolaði, a mayonnaise-based sauce with sweet relish. Before you go, remember that the weather can change often so pack clothes you can layer on and take off. 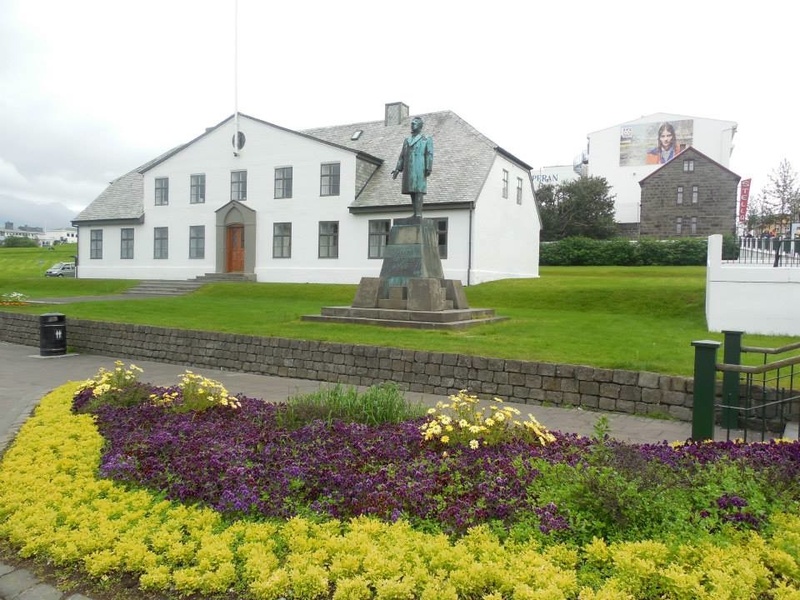 This entry was posted in Iceland, Reykjavik and tagged Bæjarins Beztu Pylsur, Harpa Concert Hall, things to see in Reykjavik, what to do in Reykjavik on August 5, 2013 by She Is Going Places.